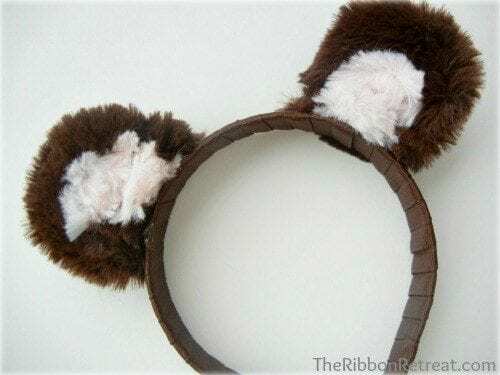 Halloween Headbands make the perfect accessory to an elaborate costume, or as the only part of your costume! 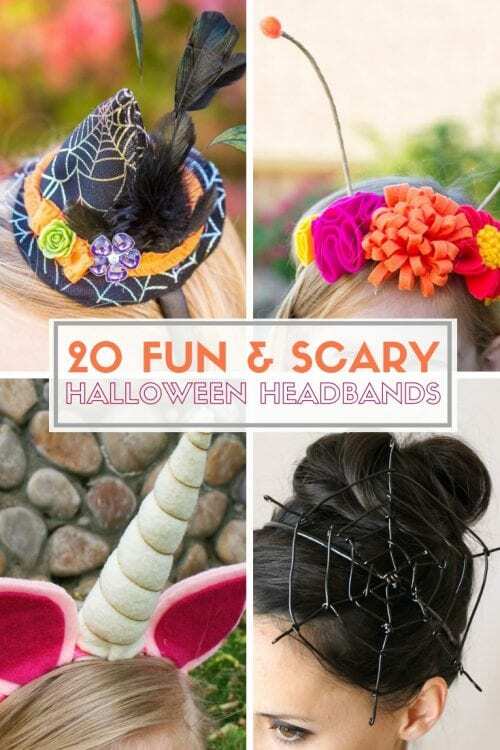 However you choose to dress up, these 20 Fun and Scary Halloween Headband Tutorials will give you some great ideas for your Halloween Costume! Click the image or the title to be taken to the full tutorial.